 Are you a Sommeliers Australia member about to sit for CMS certification or the ASI Diploma? 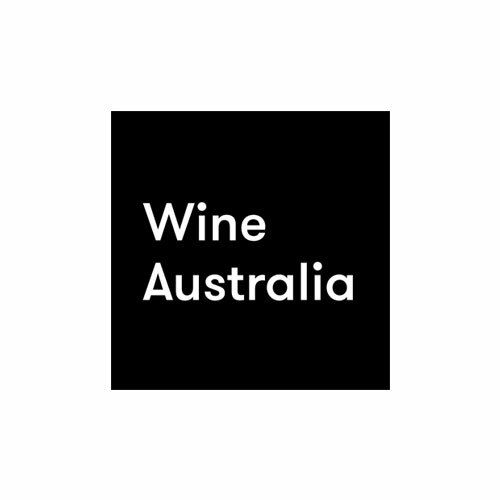 Why not join Sommeliers Australia’s Banjo Harris Plane for a tasting and information cram session! The session will cover three aspects of CMS: theory coverage, tasting, practical. Taste, talk and discover some tips. Who knows – a bit of insider knowledge may be all you need to pass! 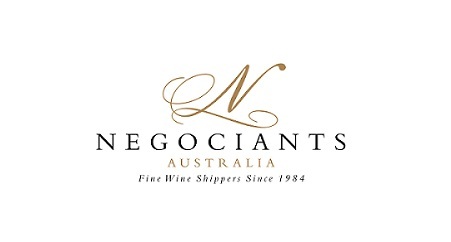 FREE – Sommeliers Australia members only, but you must register your attendance. Spaces are limited to 10 ONLY, so get in quickly. PLEASE NOTE: Registration is essential, and will close at 10am on Monday 5 February, unless booked out prior.